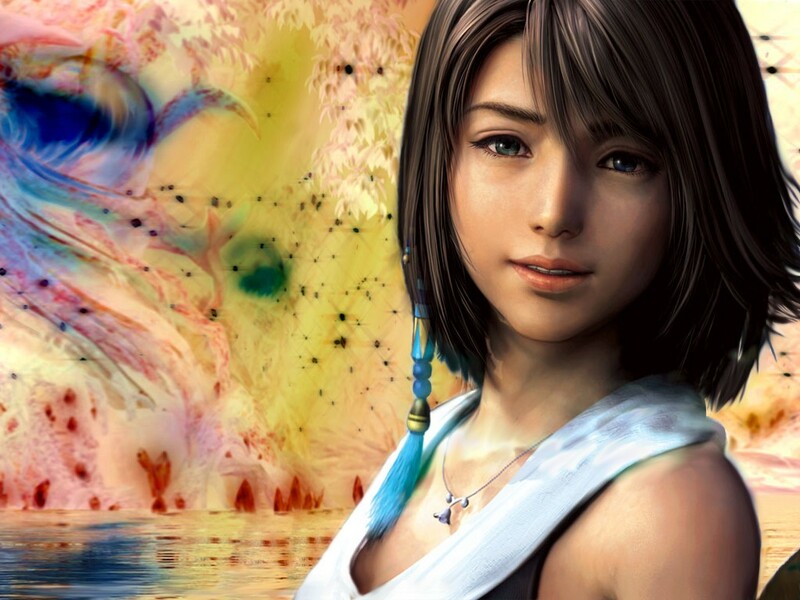 Now that Final Fantasy X has finally been remastered for the PS3, I decided to revisit the game. I did a series of in-depth reviews a while ago, and I still stand by most of what I said in them. 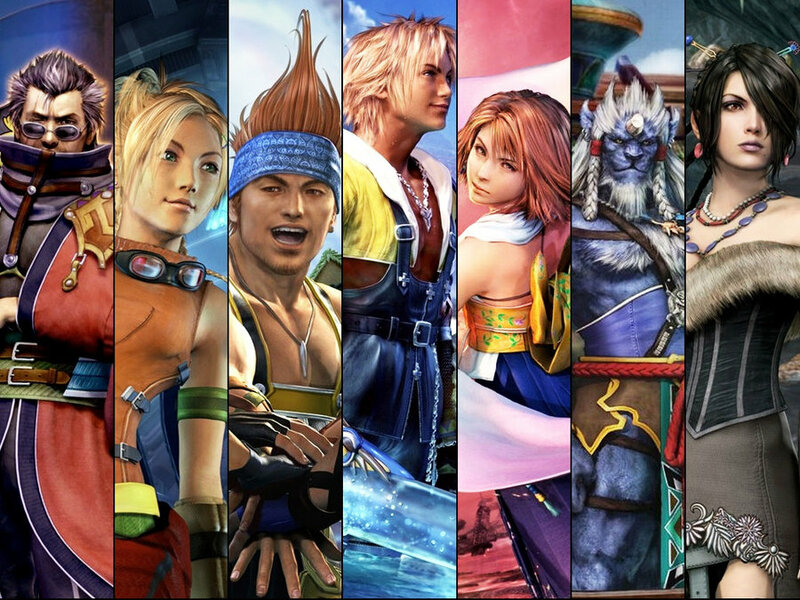 As enjoyable as I find FFX, as much as I love it and recommend it, it is problematic in a lot of regards. 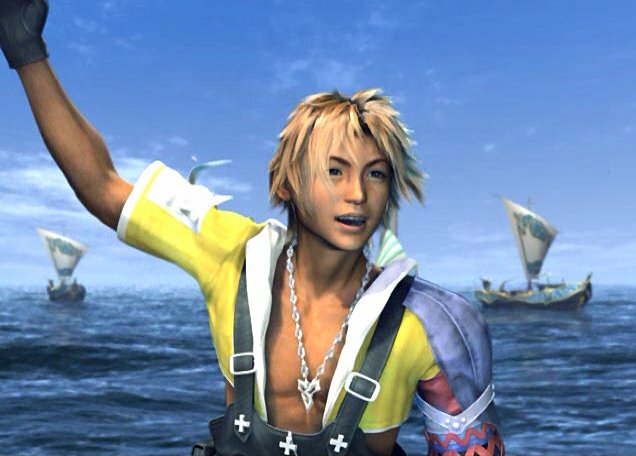 And as I played through it again, it came to my attention that one of its problematic aspects is Tidus’s character design, namely his blond hair and blue eyes.